Cliche or no, there's no getting around it - quite simply one of the greatest blockbusters of all time. 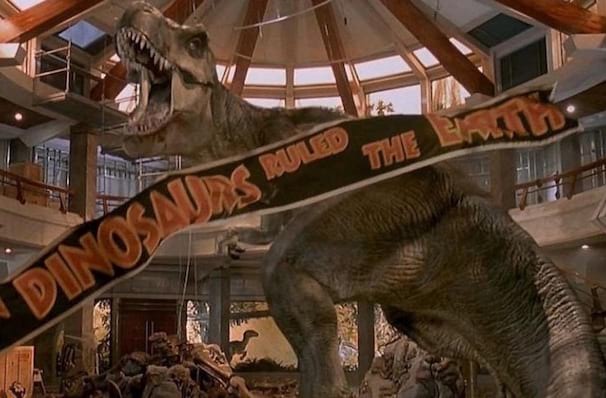 Why See Jurassic Park In Concert? Hold onto your coffee cups ladies and gentlemen because the earth-shaking T-Rex is back in town! This special concert transports the audience back to the island of Isla Nublar during a live screening of Jurassic Park, the first in Spielberg's mega hit film franchise that captured the world's imagination with its action-packed sci-fi adventure story and at the time, cutting edge graphics. Of course, the film wouldn't be the same without composing legend John Williams' timeless score, so prepare to experience the thrills, chills and nail-biting moments all over again while an orchestra plays the iconic soundtrack alongside the screening! Journey into the jungle with palaeontologists Alan Grant and Ellie Sattler as they encounter the world's first cloned dinosaurs. While their trip starts out seamlessly, things inevitably go wrong and their group of visitors must find away to escape the island home of the terrible lizards. 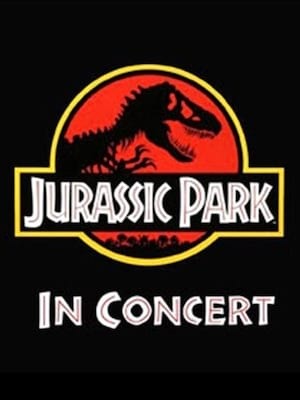 Seen Jurassic Park In Concert? Loved it? Hated it? Sound good to you? Share this page on social media and let your friends know about Jurassic Park In Concert at Benaroya Hall. Please note: The term Benaroya Hall and/or Jurassic Park In Concert as well as all associated graphics, logos, and/or other trademarks, tradenames or copyrights are the property of the Benaroya Hall and/or Jurassic Park In Concert and are used herein for factual descriptive purposes only. We are in no way associated with or authorized by the Benaroya Hall and/or Jurassic Park In Concert and neither that entity nor any of its affiliates have licensed or endorsed us to sell tickets, goods and or services in conjunction with their events.